ISLAMABAD: Prime Minister Imran Khan on Thursday warned of security threats persisting until the elections in Indian were over. 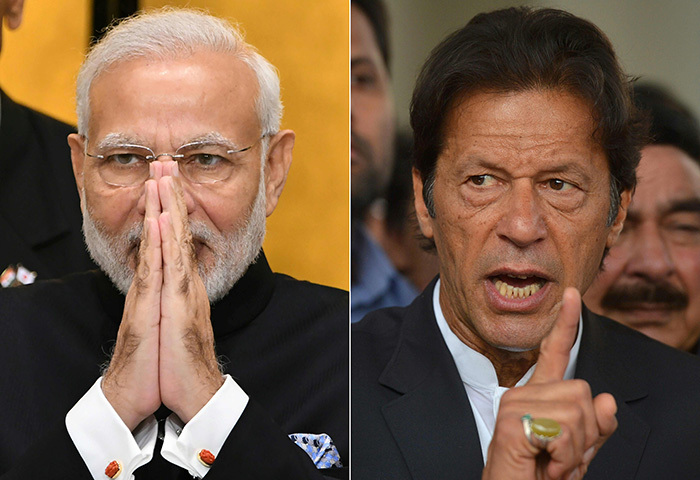 In an informal conversation with journalists, Prime Minister Khan said the government of Indian Prime Minister Narendra Modi was capable of doing anything to win the elections. “The armed forces, government and people of Pakistan are ready for any challenge. A fitting response would be given to any aggressive move”. “There are intelligence reports of the enemy’s terrorist activity increasing in Balochistan post-Pulwama,” the prime minister added. According to Prime Minister along with India, the borders with Iran and Afghanistan were also being secured.